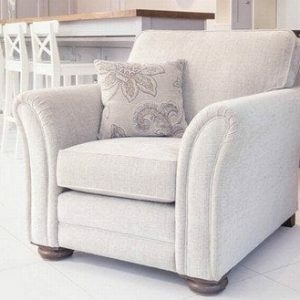 The Ashford manual recliner also available in Small and Standard sizes. 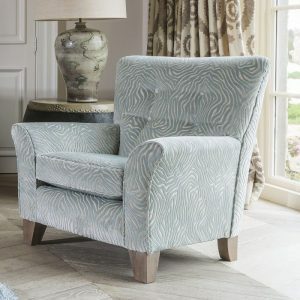 The attractively contoured scroll arms are complemented by a soft, comfortable ‘chaise’ seat and a welcoming fibre-filled back cushion. 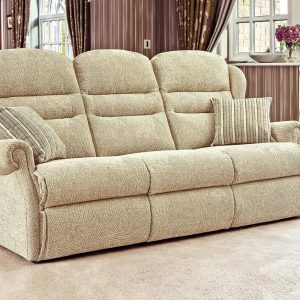 Features: Superb Recliner action including the PERSONAL 5 YEAR GUARANTEE. 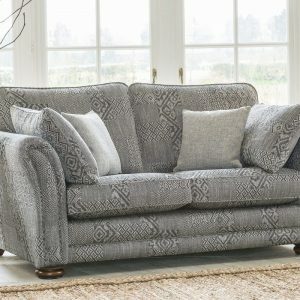 Supplied with lift-off back for ease of delivery into the home. 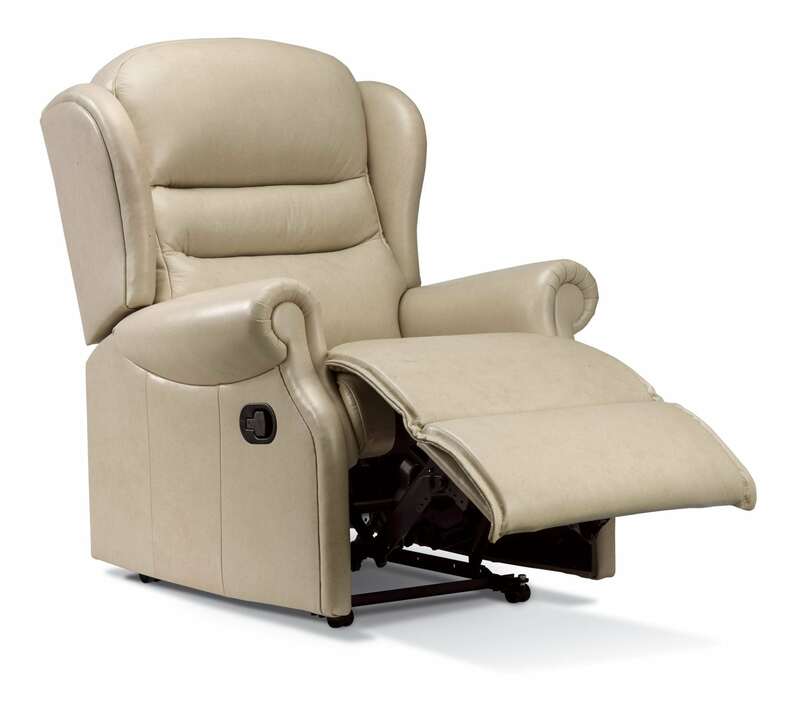 Choice of Finger-release Catch or Handle Release on Manual Recliners. 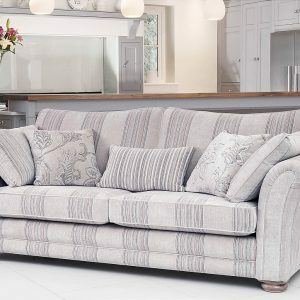 A large choice of Soft Covers or Leather. 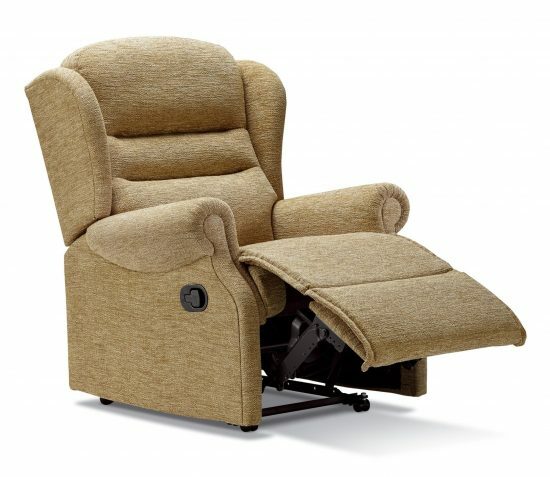 Manual and Powered recliners – all recline positions can be reached from within 10cm (4″) from the wall. Free Local Delivery and Assembly. 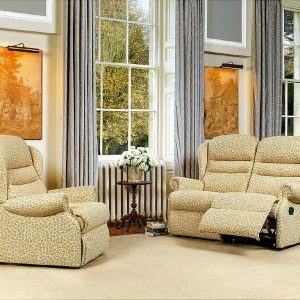 Lift and Rise Recliner Available.